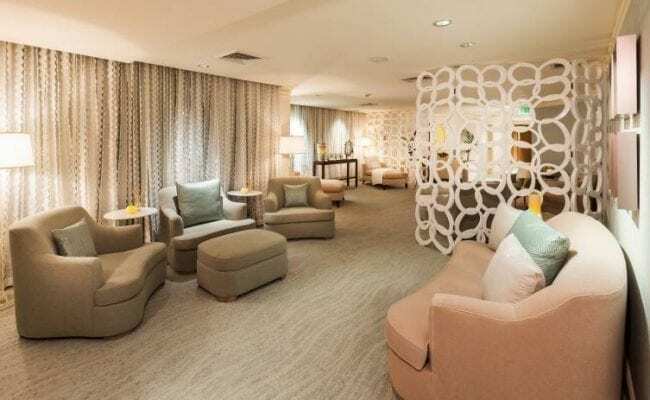 Gently melt away cares and unwind in the luxurious relaxation lounge and treatment rooms at our spa in Fort Lauderdale. 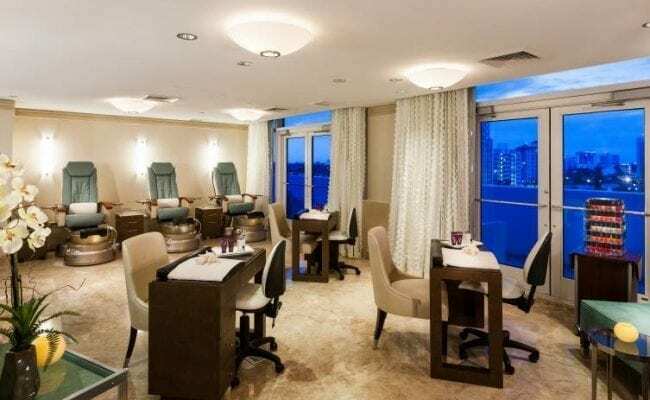 Enjoy one of our signature spa treatments – ocean sea salt glow, intuitive ocean treatment, sapphire sea treatment – and let your mind, body and soul sail away to a state of complete relaxation. 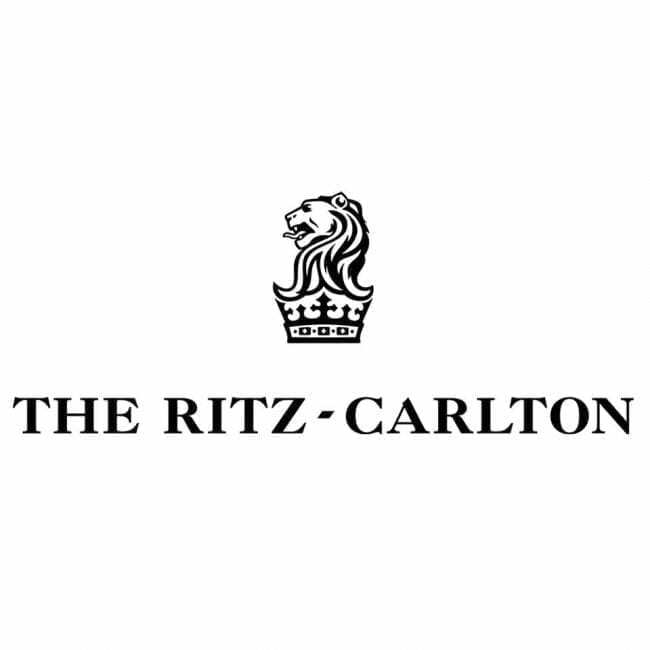 The Spa Ritz-Carlton spa features an organic and active botanical treatment menu and is the only spa in the area to offer “SkinCeutical” anti-aging facial treatments; a therapy using new technology. This treatment uses a precise form of Vitamin A to help rid the skin of wrinkles and maintain the effects longer. When combined with the NūFACE toning system, facial muscles lift, firm and sculpt. Results are instantly noticeable.